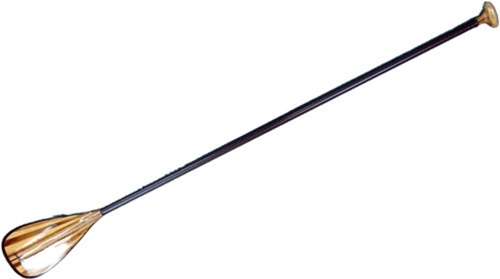 Stronger paddlers may prefer this Rip blade over the Mana Ellipse because it enables more powerful strokes. 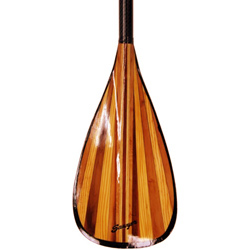 When stand up paddle surfing, it is important to get moving as quickly as possible, and the fan profile of the paddle is designed to do just that. Created with a hollow core carbon fiber shaft, the ultra lightweight Mana paddle also comes in a configuration with the Ellipse standup paddle blade. 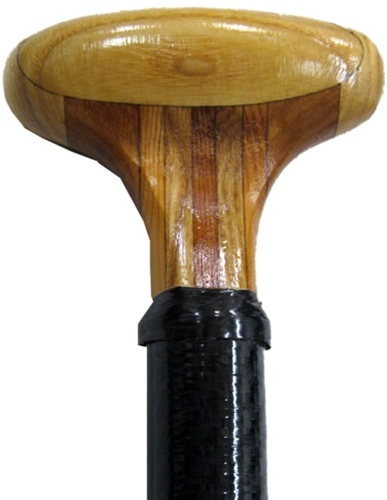 Sawyerâ€™s stand up paddles, have a wood core shaft that is strengthened by a braided carbon sleeve. Sawyer knows how to utilize the flex, allure, and strength of wood and complement it with carbon fiber composite technology. 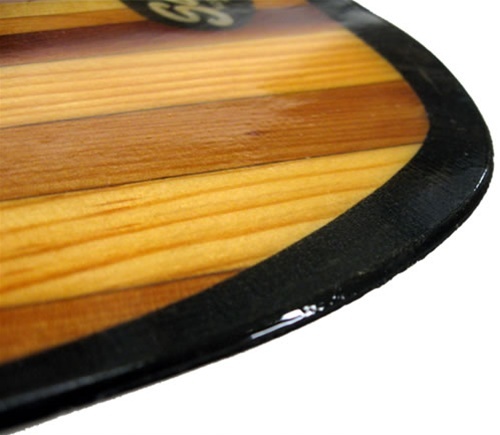 For the SUP paddle blades, they use laminated wood reinforced with fiberglass, carbon fiber, and a Dynel Tough Edge around the perimeter (which provides built in protection from damage to the blade). 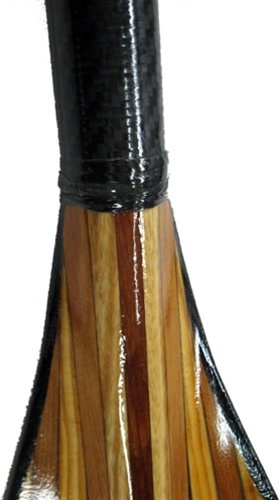 Sawyerâ€™s forty years of experience in the market means that they know the abuse that paddles can take and what it means to build a dependable carbon fiber stand up paddle, a fiberglass paddleboard paddle or a wooden SUP paddle that will endure without compromise.